Check out Restore Decor - Design House in the news! 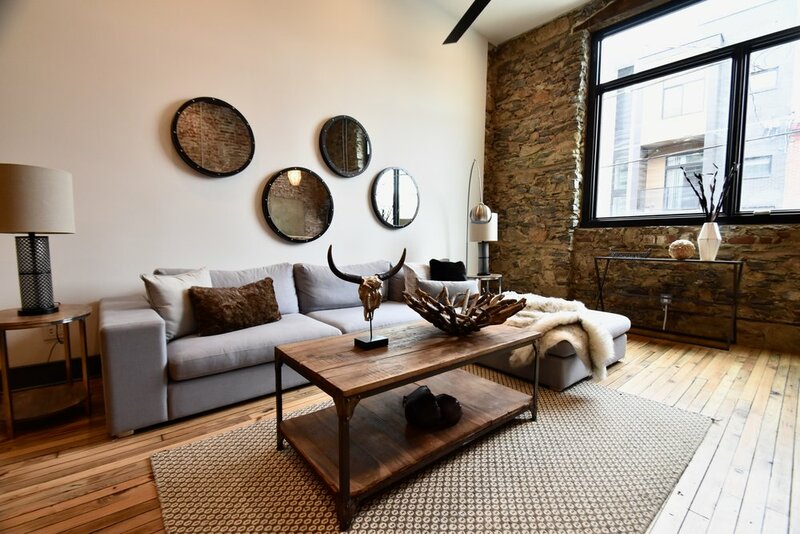 When a rowhouse on the 1400 block of South Clarion went up for sale, Brenton Hutchinson was interested in buying for two reasons. 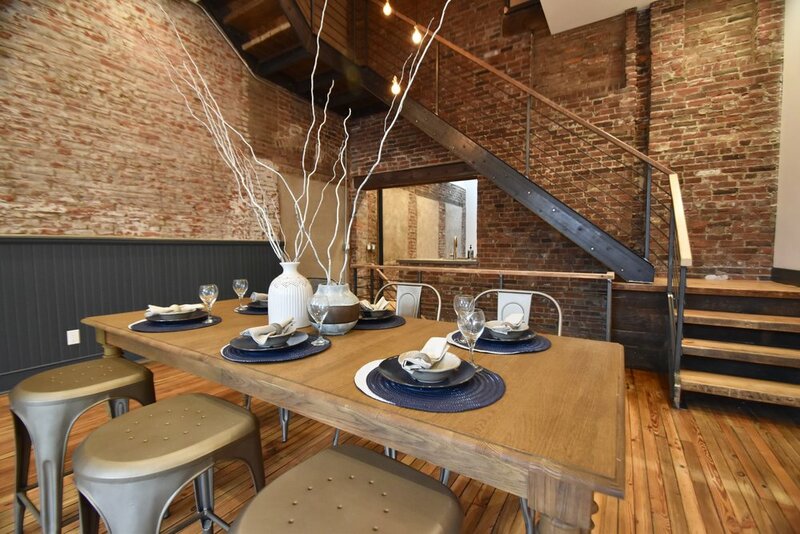 “I could see some things that I liked right away,” he said, including location just off Broad Street in the burgeoning Passyunk Square neighborhood. “I love South Philadelphia just because of the history.” The other was the house’s potential for redevelopment. From the front, it would be hard to tell that the classic North Philly rowhome at 2032 North Hancock Street has undergone any kind of massive change. Apart from a new black door, and a new coat of paint on the first few feet of the facade, it looks pretty similar to its original state just a year ago. But inside, the place has been transformed. 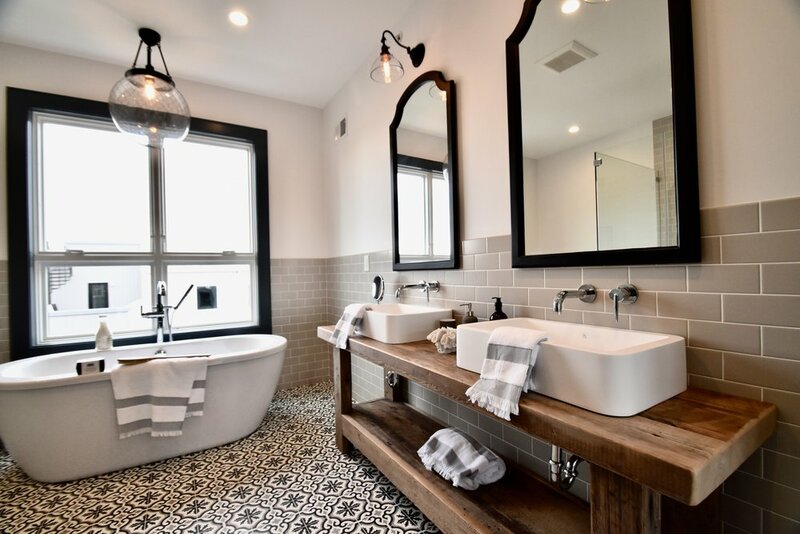 For Philadelphians—or hopefuls—in the market for a home that combines rustic and contemporary styles, this renovated South Philly listing, which sits at 1,020 square feet, has you covered. Head over to Curbed Philly for more details.